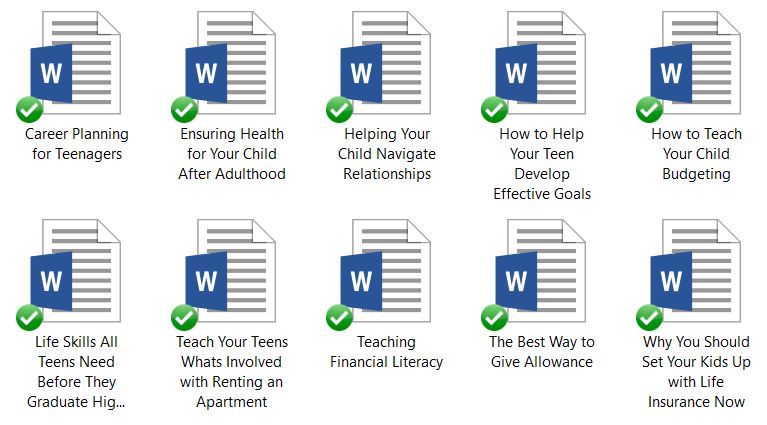 This pack helps parents understand how to teach their children to plan their life. There are so many aspects of adulting that isn’t being taught to the newest generation that is being overlooked. Financial fitness, staying healthy, and even how to do laundry is a mystery to so many young adults that we thought this package was needed. 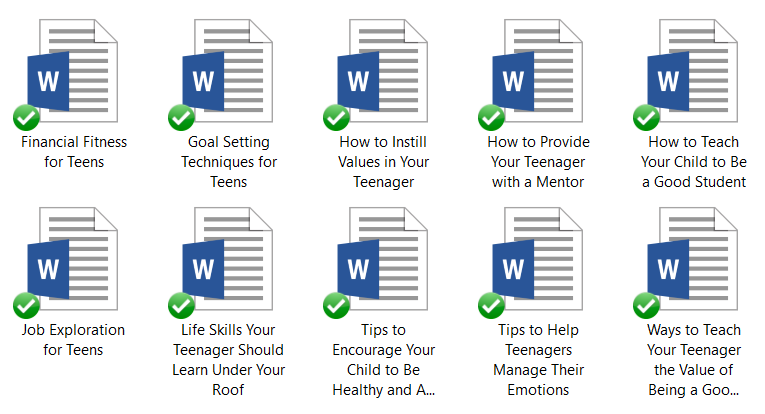 This eBook will go through how to help your teenage plan their life. You’ll learn how to guide them through tough choices, how to live their personal values, how to be a good citizen, and so much more. If you want to help your child grow up to have fulling relationships and a fruitful financial future this eBook is for you. Professionally designed memes that you can use to promote the package and encourage parents to help their teenager with life planning. 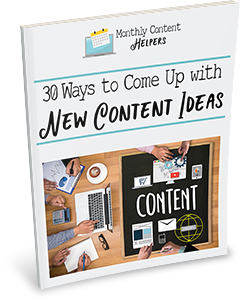 Add these emails to your autoresponder to help promote the eBook, or further send home the idea of the importance of life planning for teenagers. These blog posts should be posted in order to promote the eBook. 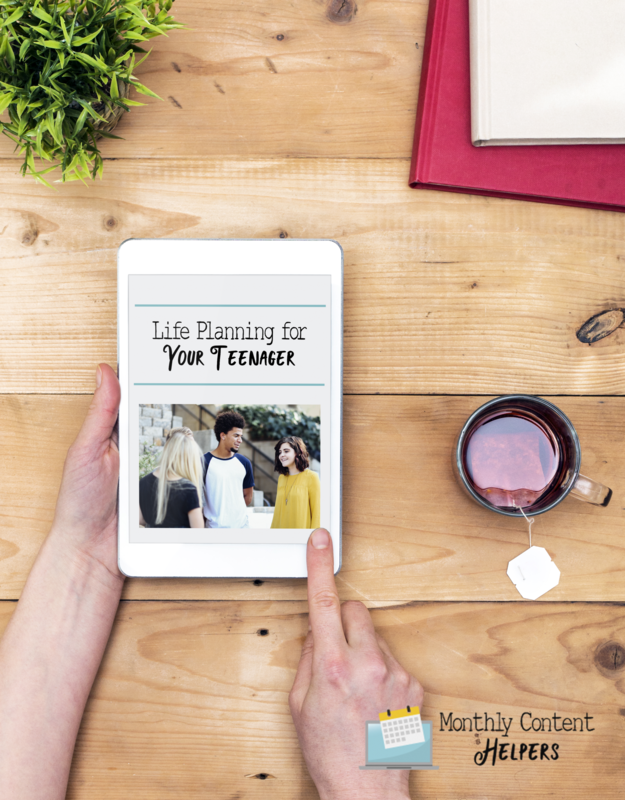 Presenting the problem: Teenagers planning their life in a way that leads to success along with the solutions (your eBook, coaching program, or membership) will help you make more sales. You can also combine these to create other products or turn them into presentations or a movie for YouTube. with all this for a TOTAL cost of ONLY $47!